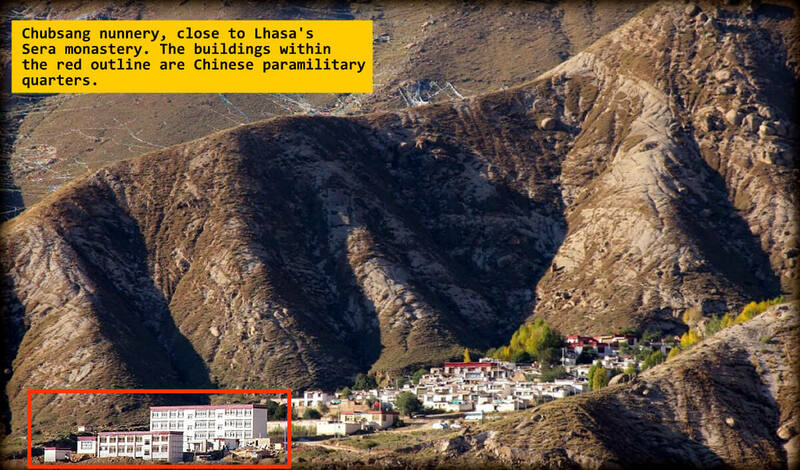 Today the Chinese Regime released an official list of state-approved Tibetan Buddhist Lamas. It did so under the guise of protecting people from what it claims as fake ‘Living Buddhas’ who we are asked to believe are cynically exploiting the innocent and gullible by passing themselves off as genuine reincarnations of revered Tibetan Buddhists. Well sure the world has its share of phony mystics and ‘spiritual’ teachers but in this case we need to look beyond the propaganda to see the motives and objectives at work. 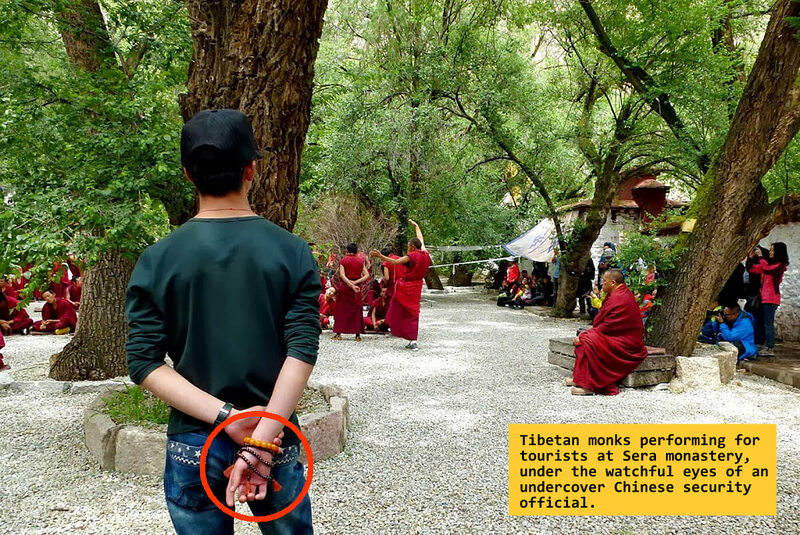 For years China’s authorities have targeted Tibetan Buddhism with a view to imposing complete control over Tibetans and Buddhist thinking which are considered with suspicion and fear. 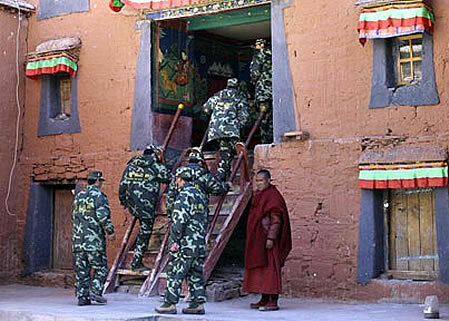 Such has been the imposition of regulations and penalties imposed upon Tibetan monasteries that these former centers of Buddhism and learning have effectively been transformed into detention centers, complete with para military check-points, protected with machine-guns and razor-wire! 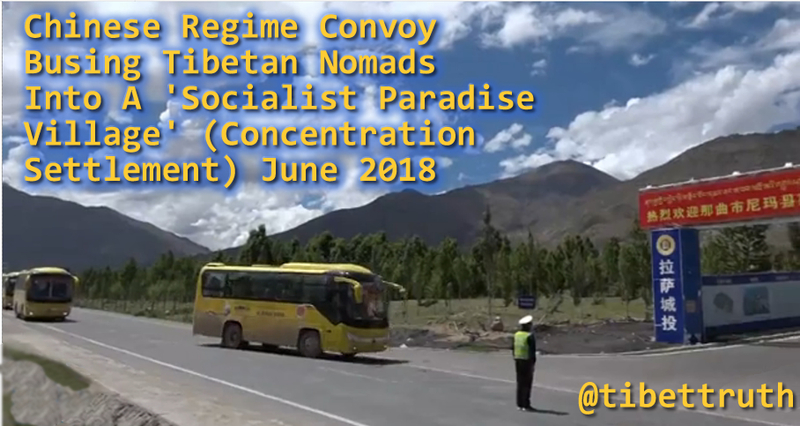 Meanwhile a ceaseless ideological war has been waged against Tibetan monks and nuns, a campaign of brain-washing (sorry that should read, according to official Chinese sources ‘re-education’) aimed at inducing patriotism towards the Motherland and encouraging loyalty to the Regime! Such is the extent of restriction and interference that even the tradition and rarefied process of identifying reincarnated Buddhist Lamas now requires administrative approval from the Chinese regime. Such is the context that needs to be considered when reading today’s report that the Chinese government has released a ‘verified living Buddha’ list. 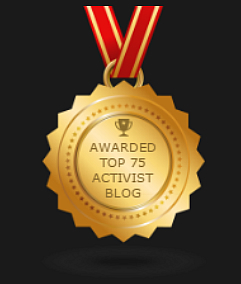 We should remind ourselves too that a six-year old Tibetan child, Gendun Choekyi Nyima, was on May 17, 1995, disappeared along with his family and caretakers, to become the youngest political prisoner in the world. He had been recognized that same year as the 11th Panchen Lama by His Holiness the Dalai Lama, an acknowledgement which prompted China’s regime to arrest the boy, who has not been seen since, and appoint its own fake ‘living Buddha’! The world wakes to the news of the death of David Bowie, song-writer supreme, majestic performer, artist, innovator and actor, his music touched millions and continues to do so. A man with a deep interest in the mystery and philosophy of life, as evidenced by his lyrics, especially his earlier work. Perhaps it’s not so well known that he had an interest in Tibet and it’s Buddhist culture, and so we understand was at one time associated with a respected Tibetan teacher in London. While not an outspoken activist against China’s occupation of Tibet his writing, as ever obliquely, in his song ‘Seven Years In Tibet’ is a powerful statement. 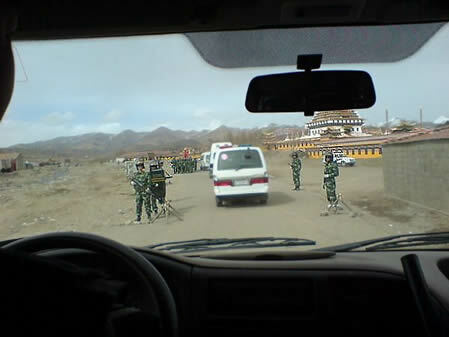 As China’s regime intensifies its efforts to suppress Tibet, once again monasteries are being targeted for particularly aggressive attention. 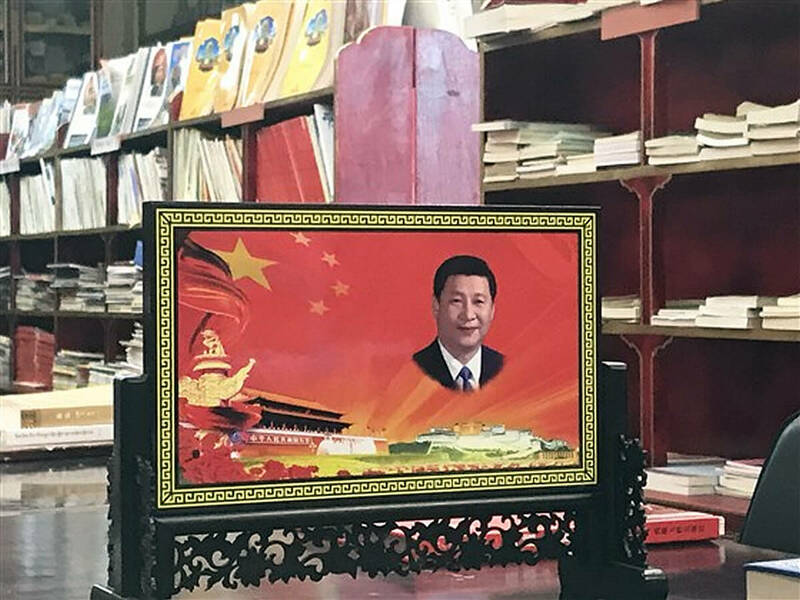 Seen by an ever paranoid and distrustful China as hothouses for resistance and dissent towards Chinese rule, monks and nuns continue to face highly coercive propaganda drives (so-called Patriot Re-Education). 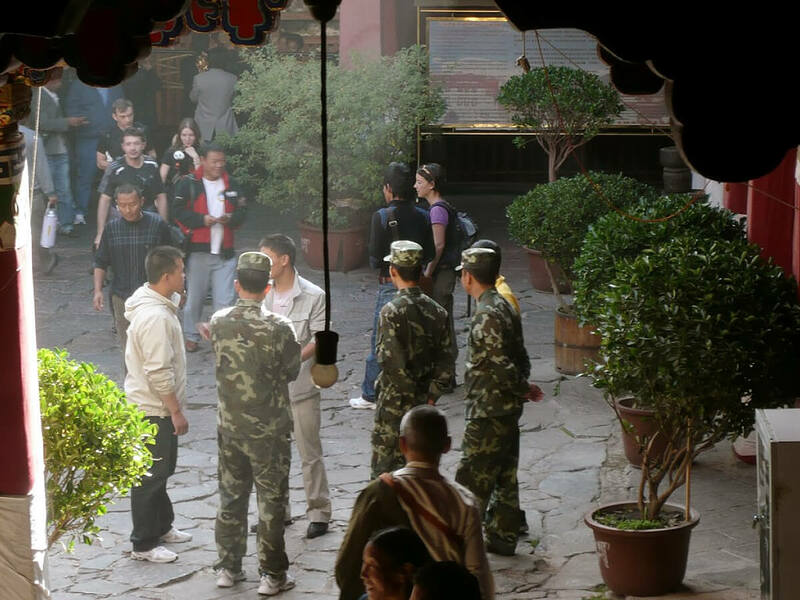 Meanwhile, Chinese paramilitary troops are becoming a permanent presence at monasteries, which have effectively become prisons, with an ever tightening set of regulations imposed. 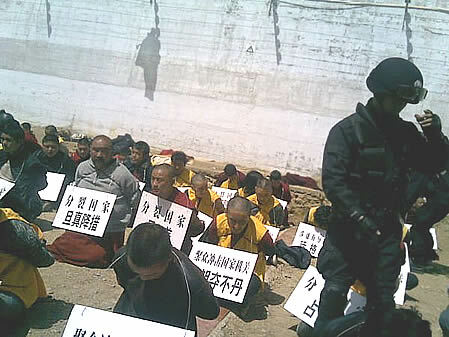 Recent cases of self-immolations have lead to further repression, no longer allowed the freedom to practice their Buddhist traditions independently China’s occupying forces are imposing draconian demands. Be committed and determined to maintain the management responsibility for the leadership of the Chinese Communist Party. Operate according to County documents provided for the implementation of religious management. Restrict themselves to learning about religious knowledge. Safeguard national unity (sic) against the infiltration of the Dalai clique. 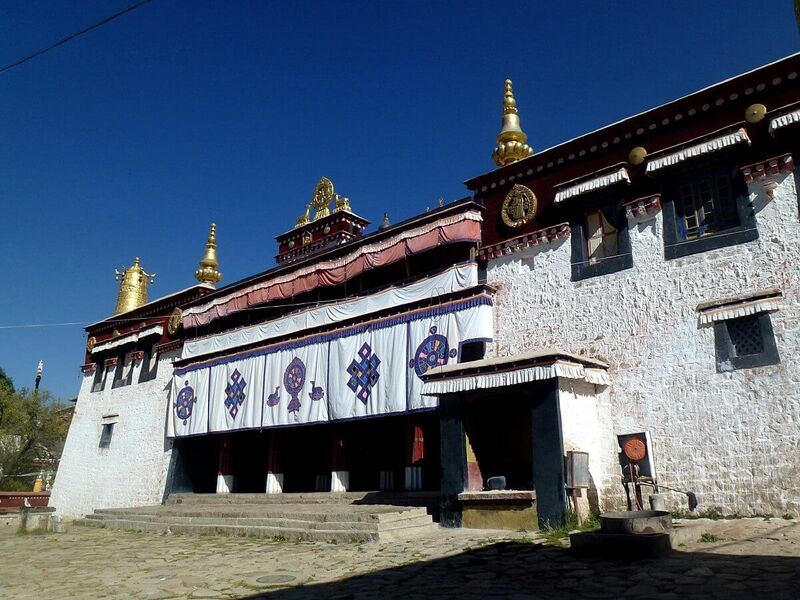 To comply with relevant regulations and strengthen the internal management of the monastery.